We want to give a huge shout out to everyone who came together to make our Resident Luau Party a raging success! The residents at Graystone Heights are truly something else – they are kind and generous and always looking for ways to help one another and their Graystone family. 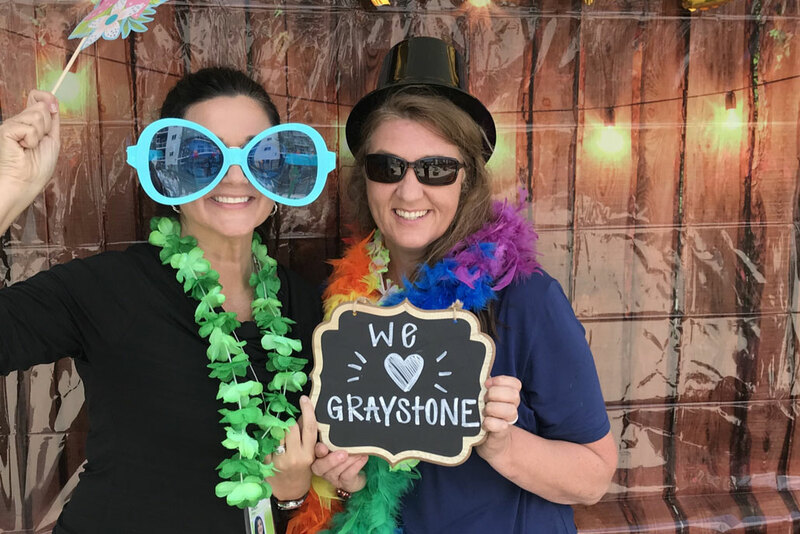 Looking for a way to say ‘Thank You’, the Graystone Team decided to throw a Resident Luau Appreciation Party, and boy, was it a blast. We had amazing food provided by Century Link – hotdogs, burgers, chips, and butterfly shots. The band Suzie B 3 played amazing music throughout the day. There were awesome giveaways all day long – tattoo gift certificates provided by Apex Ink, bbq aprons and grilling tools, Simply Fresh bags, oil changes from Franklin Motor, koozies, hats, shirts, sunglasses, phone chargers, and Fly Boy doughnuts. The day was filled with with goodies which made the day that much better. 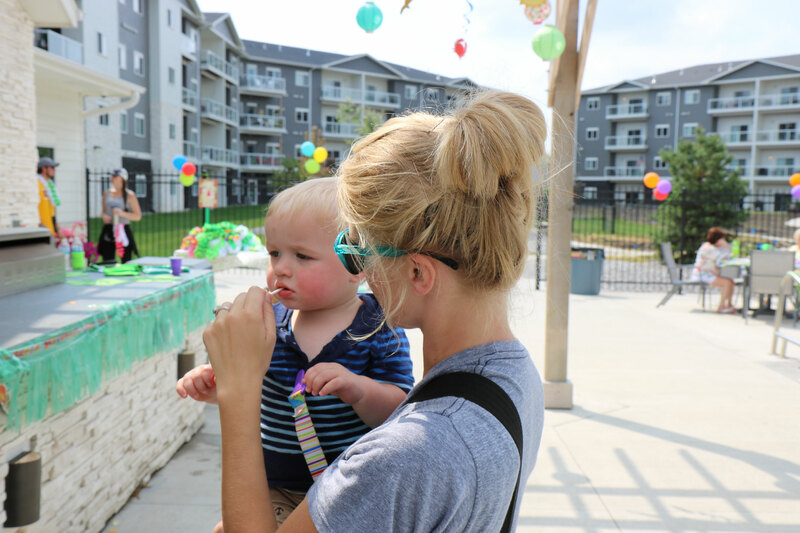 Residents enjoyed the sunshine, the food, the giveaways, the pool and more importantly each other. It was a day filled with laughs, water balloon fights, life size jenga, yard yahtzee, music, grilling, and friends. Again, we are so thankful for everyone who came out and everyone who supported this event. 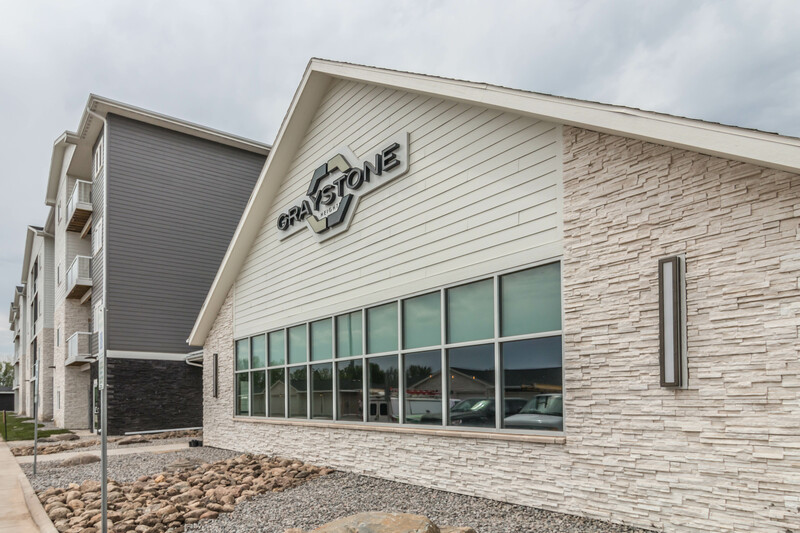 We firmly believe that the Graystone Heights Community is unlike any other and we’re so happy we were all able to get together to celebrate that.